Antimicrobial wash lotion for body, hair and hand cleansing. 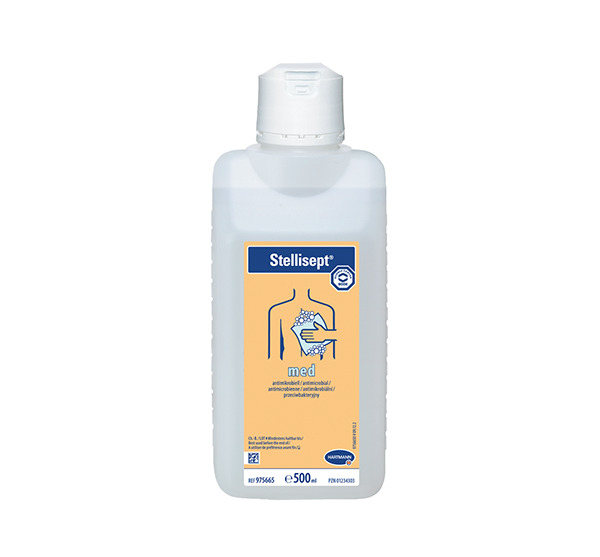 Comprehensively active within 30 seconds against bacteria incl. MRSA/ORSA and VRE.